These days, coordination, learning, and collaboration are core processes that should be supported to the full by communication spaces – a critical element of which is the right choice of conference tables. “Classical” conference types where people primarily negotiate, make decisions, and provide information. “Adaptable” conference types that focus on learning, gaining new skill sets, and training. “Dynamic” conference types such as workshops or project work, which primarily foster processes of change and innovation. No matter which type you choose, the better your furniture is matched to your core objectives, the better you’ll achieve your efficiency and effectiveness goals. All three types share first-class design with functional perfection to ideally support both people and processes. 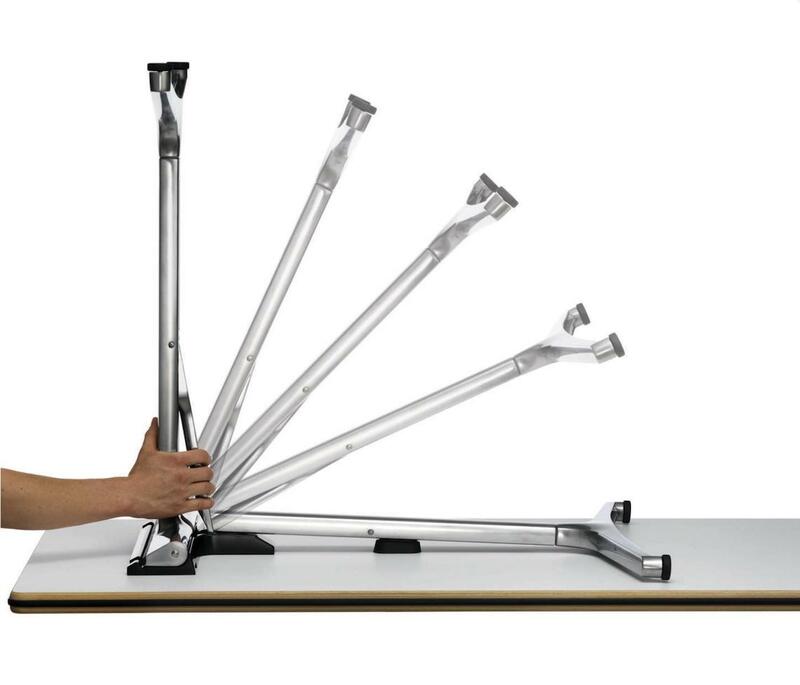 Folding table systems are some of the most flexible table ranges. 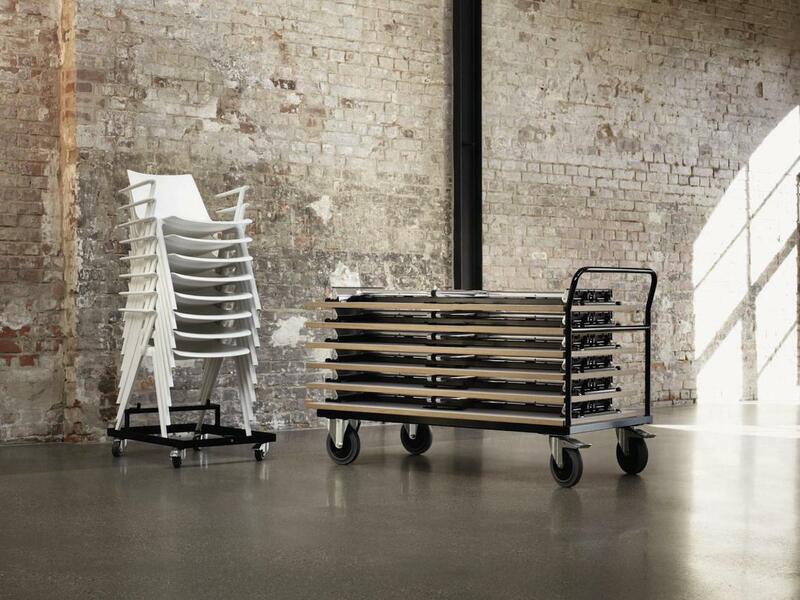 mAx creates a new benchmark thanks to its esthetics, variety of formats and surfaces, and clever handling. The new Wilkhahn brochure, which can be downloaded as a PDF from our website, offers an overview of the broad range of available table solutions for these three different conference types.